If you’ve recently realized that you might be recycling in the wrong way, don’t fret. Even the most committed environmentalists will mistakenly toss the wrong object into the wrong container, or attempt to recycle an item that is very difficult to process. To help you in the quest of “doing the right thing” in regard to recycling, here’s a list of items to think twice about before you throw them into the basic recycle bin. This is probably the number one item that most people get wrong. Since they're indeed plastic, and they can do damage to parts of the planet, your first instinct is to probably recycle as many plastic bags as you can get your hands on. Unfortunately, plastic bags can damage recycling machines, causing workers to constantly pause to dig them out. It's best to find out the correct way to recycle bags in the proper way – and with an organization that knows what it's doing first. Grocery stores are known to be a great partner in recycling plastic bags, as an example. There was a collective gasp of shock that reverberated across the country recently when people realized they shouldn’t recycle pizza boxes. 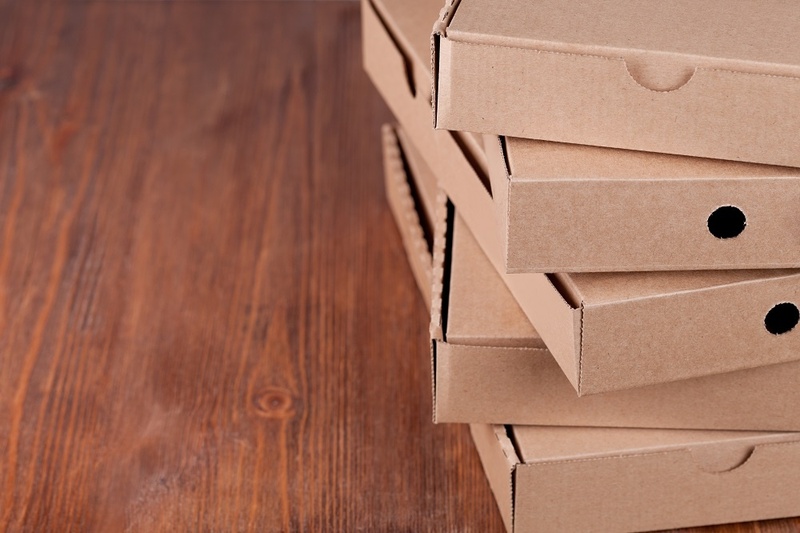 While cleaned cardboard with little to no grease can still be thrown into the cardboard recycling bin, greasy boxes still soaked in red sauce should go in the trash. The grease can contaminate everything else resting in most bins, deeming the entire bundle waste instead of worthy of recycling. Styrofoam cannot be recycled with other common recyclables, like cardboard, paper, glass, and newspaper. But it can now be recycled, unlike a few years ago. More and more Styrofoam, or post-consumer foam #6 as recyclers call it, can be taken to specific recycling centers around the country. And the number of centers processing it is growing. Many governments, schools, and larger businesses are finding ways to recycle or reuse Styrofoam products. Do some research online to see where the closest foam recycler is, or what drop off center might be available to you. This is great news to lessen the impact of Styrofoam on our planet. While glass can indeed be recycled, tiny bits of broken glass should be collected and thrown away in the trash. Sometimes we imagine throwing something into the recycling bin, and it magically being transferred to raw materials once it exits. But there are sanitation workers that handle and sort through your items in some cities and localities. Broken glass is very dangerous for those workers. Clare, MI yard waste removal professionals always urge residents to be careful of anything that can harm sanitation employees. To lessen this impact, it is best to package the broken glass into a container before disposing of it. They can include a heavy duty zip lock bag, or a labeled thick paper bag or box.